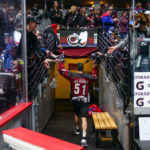 For the final time in the regular season, and possibly the final time this year, the Colorado Mammoth took the floor at the Pepsi Center in front of a strong Loud House crowd. 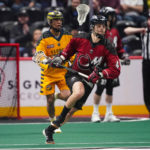 Following the team’s loss to Saskatchewan last week, the team had another chance to clinch an NLL Playoff berth win a win tonight. 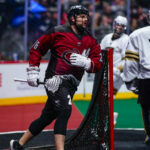 Unfortunately, the Mammoth dropped a tough overtime decision to Rochester and will have to wait a little longer to secure a spot in the postseason. 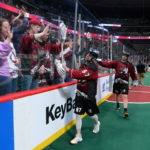 Following a three-week road trip, the Colorado Mammoth finally returned to the Pepsi Center on Saturday night to take on the Georgia Swarm. 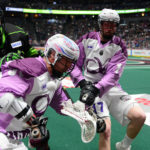 The Swarm entered the game with a record of 7-3 having lost in blowout fashion last week to Buffalo by a score of 19-9. Colorado came into the game sitting at the bottom of the Western Division with a 2-5 record after securing their second win of the season in Philadelphia.